Perhaps it’s the sense that there is overwhelming evidence for the truths at the centre of Christianity — and not necessarily the sort of evidence we’ve decided to accept as modern western thinkers. It’s hard to do science on historical events — but there is certainly incredible evidence about the historicity of the person of Jesus (claims that Jesus was a myth surface from time to time but aren’t taken seriously by academic historians. 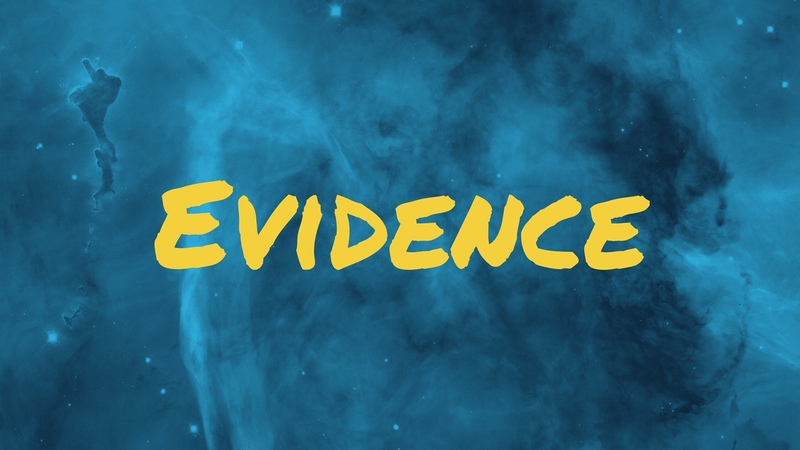 The Bible itself is a form of historical evidence about what people believed Jesus said and did, and ultimately it’s up to anybody investigating Jesus to decide whether or not to accept the historicity of Jesus and the truth of the claims it makes. Science does great things for us and scientific evidence is a great basis for decision making, particularly decisions about how to live in the natural world. It’s great for health policy, or environmental policy… but not so great at assessing supernatural or metaphysical claims — claims about the relationship between the natural world as we experience it and the supernatural… the sort of claims made by the Bible, and by Jesus himself. The Bible claims that the natural universe is created by God and exists in him, it describes a particular relationship between God and nature where the natural world reveals things about the nature of the supernatural God. This idea that nature and the nature of the Gods were linked wasn’t exclusively Biblical — the Greek and Roman philosophers wrote lots exploring these links. But when it came to the Christian understanding of God, and the belief that God’s character can be revealed in the starry sky, in mathematics, and in music — that creation itself is like a book that reveals God to us as a beauty-loving, meticulous, artist — meant that not only was scientific truth considered to be revealing something about the world, but that it reveals something about how God is at work in the natural realm. This belief actually gave birth to the scientific method as we know it in the west… miracles, then, are a divine intervention in the normal operation of things — which are a divine invention, but they become plausible if they are consistent with the character of God we observe in nature and in his interactions with the world through history (as recorded in his other book — the Bible). Whether or not the Bible actually represents God speaking through people isn’t so much a question of evidence but of the application of intuition from the evidence around us (stuff like ‘when I look at the world it makes me suspect a divine being at work, where would I find such a being(s) if I were to look for them)… There are good ways to test such claims — we can approach it rationally and dispassionately; ‘objectively’, or we can take on a more subjective approach and enter into the idea that it might be true, testing it from within, via our experience. But there’s other, perhaps more interesting, more intuitive evidence than questions of history and the scientific plausibility of miracles. Maybe we should think of the task of uncovering the truth about Jesus as something more like the task of a journalist (or historian) than the task of a scientist. What if we took a ‘gonzo’ approach to investigating Christianity and actually embedded ourselves in its view of the world and its practices… what sort of evidence would that provide? That’s the challenge this website wants to leave you with. 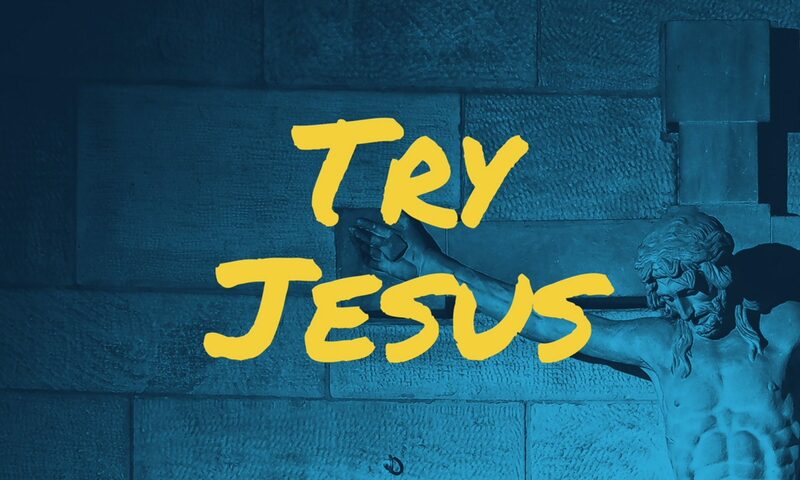 To try Jesus. Today.